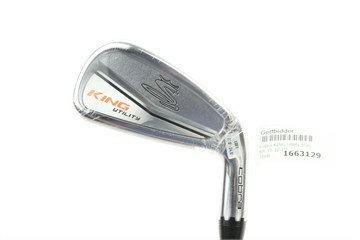 Hollow body utility iron that offers multiple loft settings in a single club. 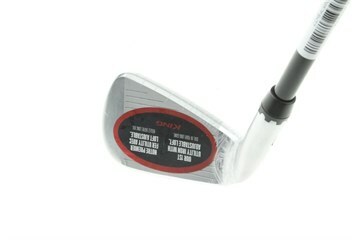 Features a large sole with a hollow head, and is packed with game-changing metalwood technologies. 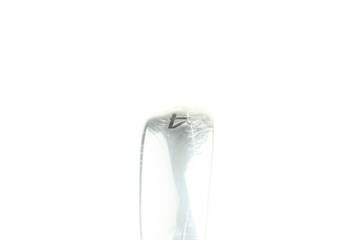 MyFly8 that allows golfers to seamlessly adjust the loft to best fit their games. 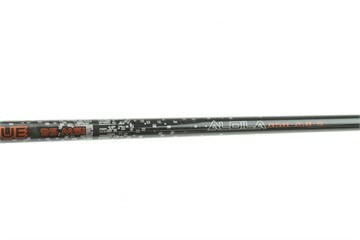 Provides the feel and performance of an iron, combined with the forgiveness and slightly higher flight of a hybrid. New L-Cup face design produces increased speed and higher launch, the key performance benefits golfers look for in a utility iron. Been wanting something I can control a bit more than my 3 utility, and have mostly cobra in the bag so tried this. Was in really good condition, almost new. Set at 18.5 for now, very easy to hit off a tee or fairway, gets a nice trajectory, can hit all sorts of shots with it.